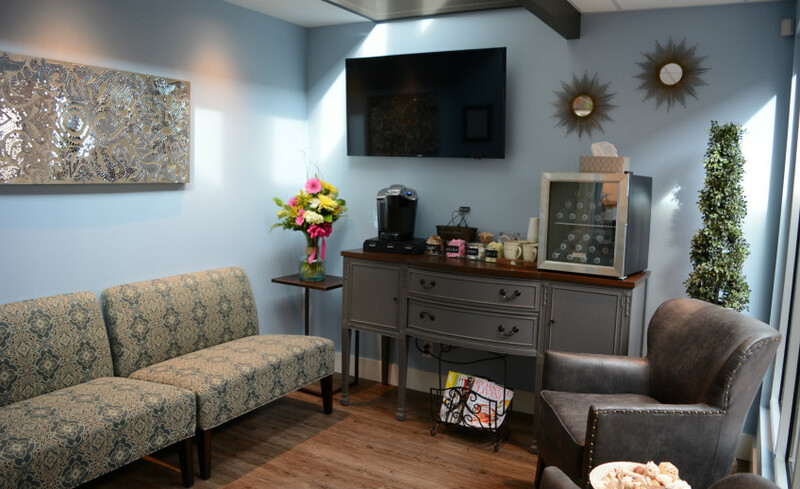 From the moment you walk in, we want you to be comforted by the calming environment, modern technology, advanced training, and personalized care that we offer to create a spa experience in our office. Seeking out a new dental office can be very overwhelming. We want our patients to feel like they are part of our family and know that they will receive the best care possible. We offer numerous additional services at no charge to help lower your anxiety and make you excited to come back for your next checkup and cleaning!